A Spanish businessman named Juan Lopez Diaz founded his brand in the 1870’s. 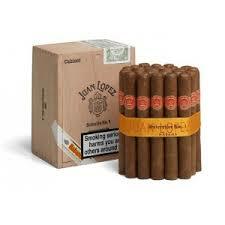 Although little known around the world today, Juan Lopez has always attracted a following amongst aficionados of Habanos. 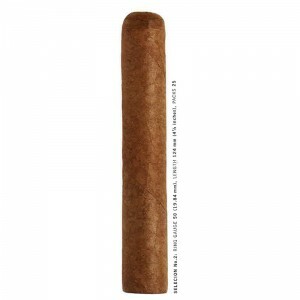 The range offers a consistent flavour based on a rich blend of leaves form the Vuelta Abajo region and all the sizes are “totalmente a mano, tripa larga” – totally hand made long filler. Flavour Ranking: Medium to Full.